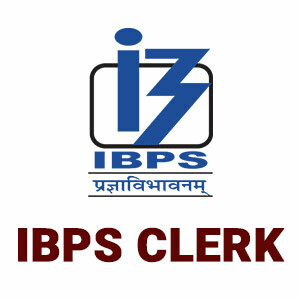 IBPS Clerk Exam is considered as one of the most important exams in which lakhs of students are appearing every year. With the increasing number of candidates, the level of examination is also going upwards every year. Hence without a proper strategy, it is not possible to crack this exam. As IBPS PO pre-examination is over now and we have almost 40 days for IBPS clerical, so this is the right time to start your preparation with a proper strategy. This strategy is especially designed by the subject-specific experts by keeping in mind the current scenario and latest pattern. This 40 days plan is divided into different days slot and particular topics is assigned for that time duration. This will make your preparation strong by taking you from basics to advanced level. 1. Speed and time play a very crucial role in this exam. To manage both of them, you need the regular practice of speed tests. 2. If you are not confident about any particular topic, then you must practice it as much as you can. You have proper time to work on your weaknesses. 3. Keep your concepts very clear. The clarity of concepts will help you while dealing with twisted questions. 4. Dedicate this time for revision and practice. 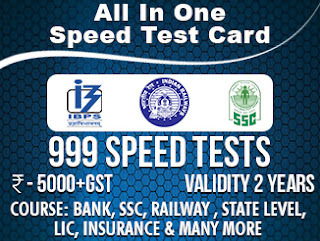 You can test your speed and accuracy by practicing our speed test available on Stportal. Now let’s get straight to the 40 day’s strategy to crack IBPS clerk Pre 2017. Speed Time & Distance, Train, Boat, And Stream. This strategy covers the overall syllabus of Pre-examination. We hope this will help you in clearing this examination. Stay focused on your aim. Your success is our success.